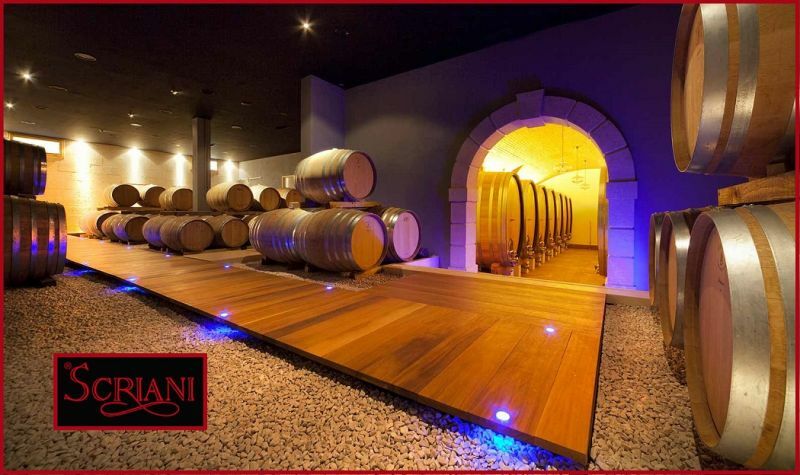 The cellar department of the “Scriani” farm is carefully laid out for the close scrutiny of all the delicate phases of vinification. 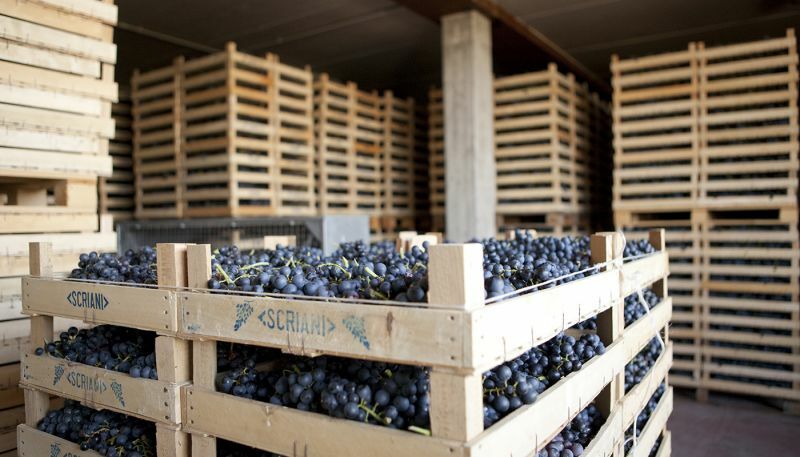 The family tradition entails operations of extreme care and softness. 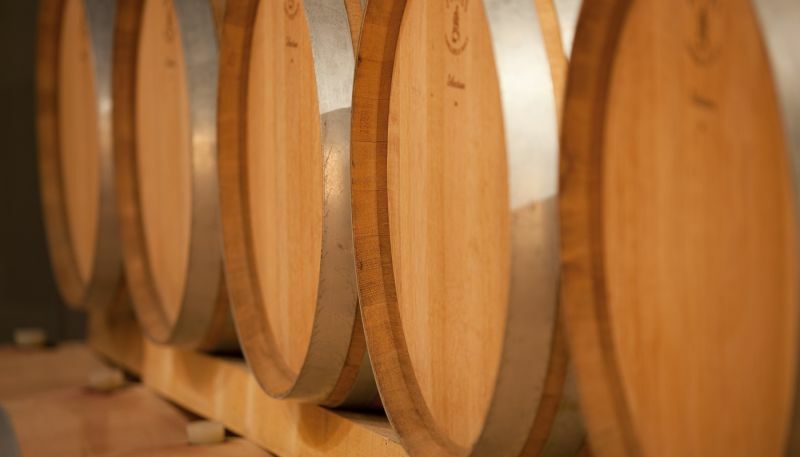 The cellar holds containers of many different materials and capacities, from stainless steel to Slavonia oak and the more modern barriques. 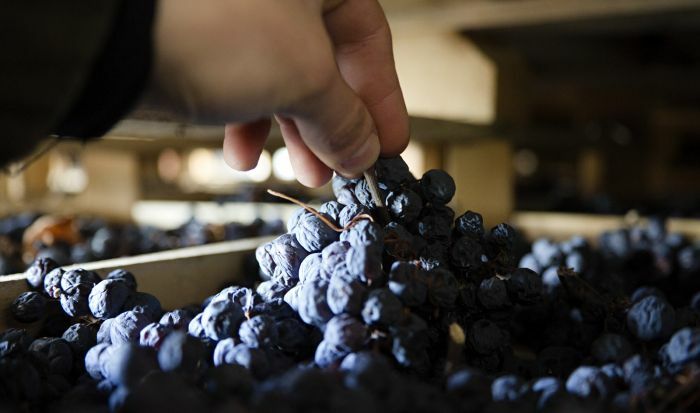 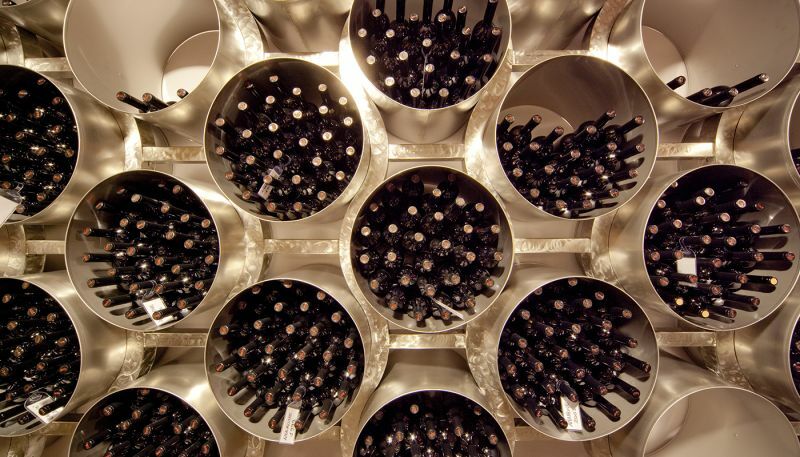 This way, the vinification and ageing processes can be monitored and managed step by step. 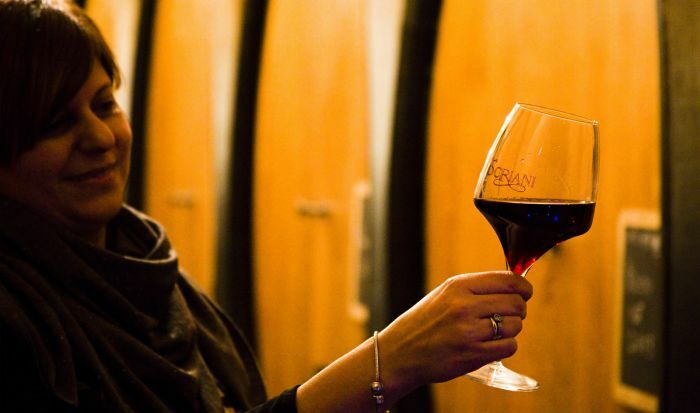 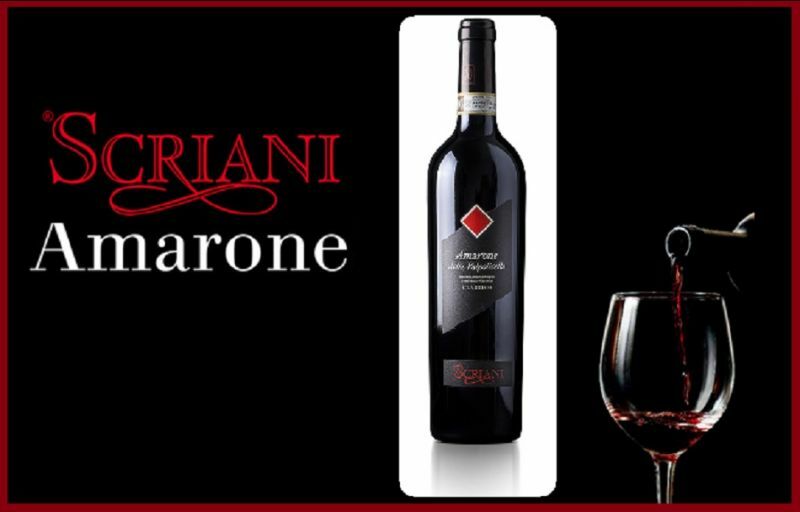 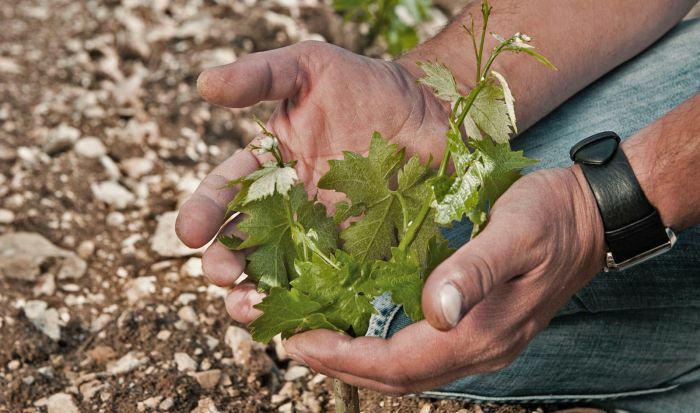 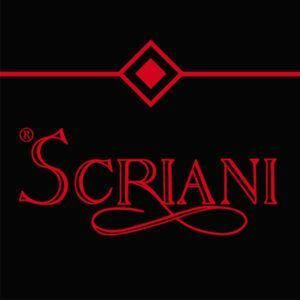 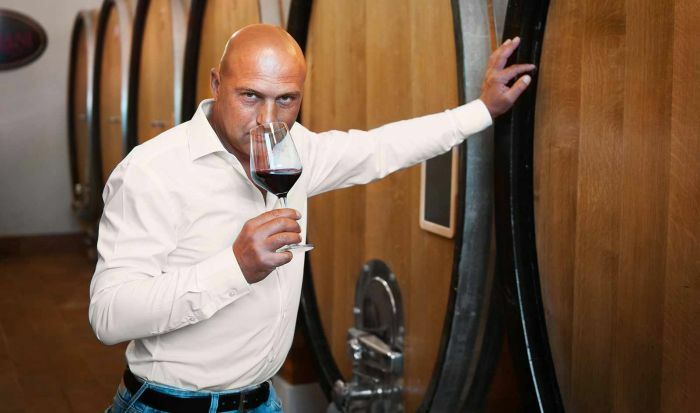 The accolades accrued in many shows and contests, along with the consideration of many authoritative national guides, speaks for the qualities held by the precious Scriani wines. 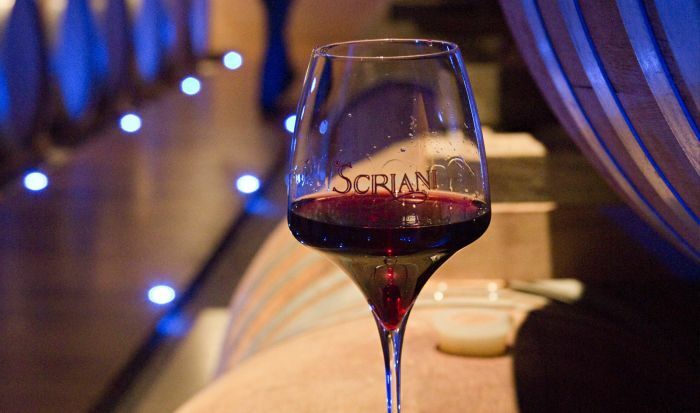 Check out our website to discover all of our wines.